Increasing your WordPress PHP memory limit can be the solution to several common WordPress errors, like memory exhaustion, white screen of death, HTTP error when trying to upload images, 500 internal server error, etc. The default memory limit for WordPress is 40MB, and you can increase it by following one of the 3 ways pointed below. Note that increasing your memory limit might not always take effect! Here’s a detailed post on how to access and edit your WordPress files using 3 different methods. This is the easiest and safest way. 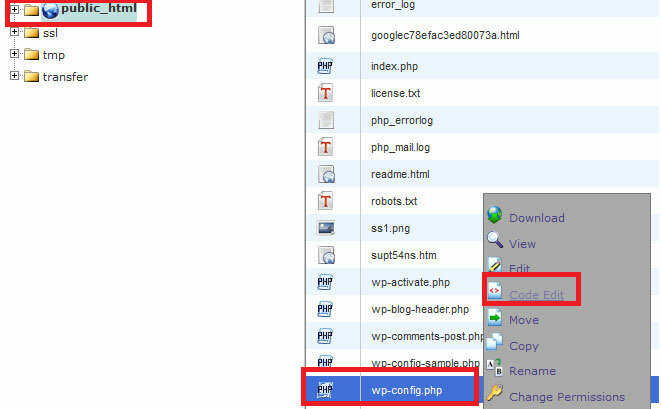 You just need to access your WordPress root directory and locate the wp-confing.php file. To do that, you can use an FTP client, like SmartFTP or FileZilla, or use the File Manager from your hosting’s control panel (usually cPanel). You could also add 128M, 256M, or something else. This may not work if your web host won’t allow you to increase your PHP memory limit! Many hosting companies don’t allow access to the PHP.ini file, so you will have to contact them. If you have access to the file, you need to add this code memory_limit = 96M (or 64M, 256M, etc.) there. Back up the file before editing it. You’ll find the .htaccess file on the WordPress root directory, where the wp-confing.php is. Or, if you have the WordPress SEO by Yoast plugin, you can go to SEO -> Tools -> File Editor, and add the code there. Here’s more about using such PHP commands in .htaccess. Problems caused by memory limit are common, so you could increase it right now in order to prevent possible issues. Even though there are 3 easy ways through which you can increase the WordPress PHP memory limit, the first one is the easiest and fastest method, so I recommend following that one. I recommend backing up the files or the whole site before doing any changes! 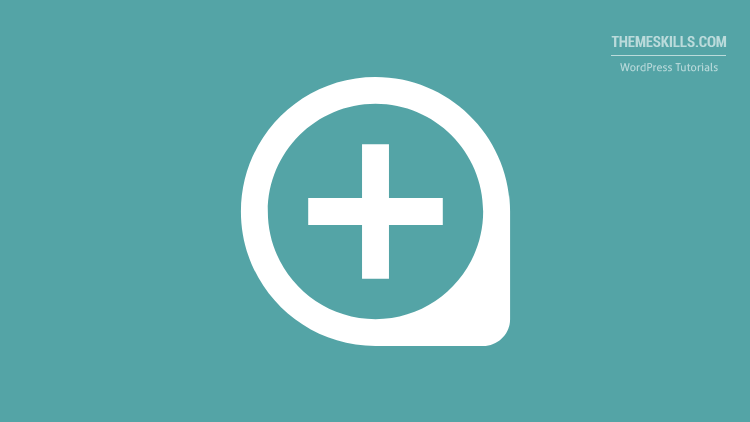 Hope you found this post useful! Don’t forget to share it with others!